Seen in the Villette park. Vu dans le parc de la Villette. 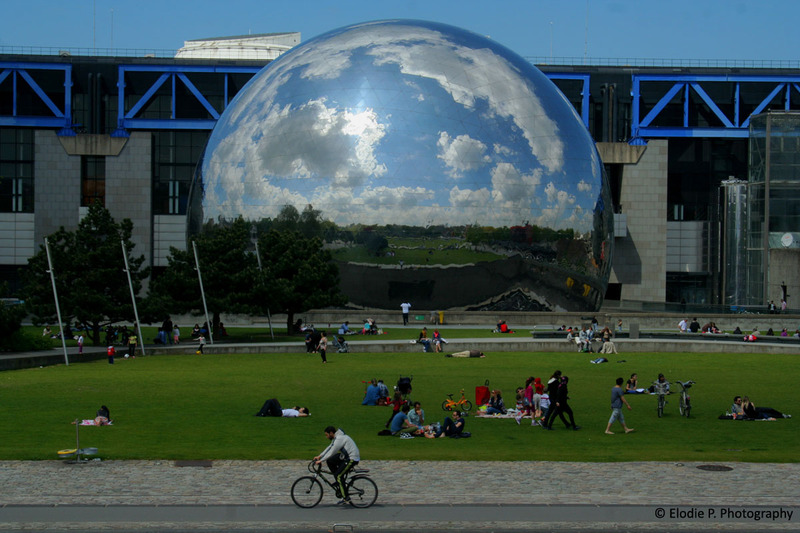 This entry was posted in around, clouds & sky, la Villette, modern architecture, modes of transportation, reflection. Bookmark the permalink.